Leading Southern African supplier Upat gave customers the opportunity to get up close and personal with its cordless power tool technology range at its ‘Milwaukee Madness Demo Day’ hosted at Upat’s Marconi Beam office in Cape Town on Wednesday 20 March. Upat Product Specialist Werner Koch showcased a wide range of Milwaukee products, including the K2500 H breaker hammer, M18 FUEL™ table saw, M18™ large angle grinder, and M18 FUEL™ SDS MAX rotary hammer. 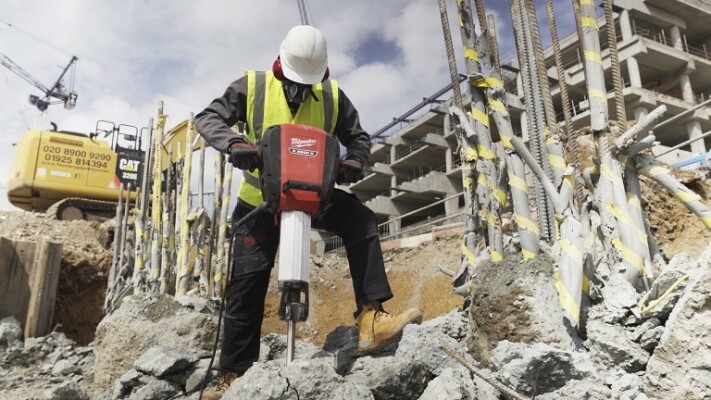 The new K2500 H breaker hammer is a 25 kg class breaking hammer ideal for heavy-duty concrete and rock breaking, which produces 64 joules of impact energy to break large pieces of concrete over extended periods. 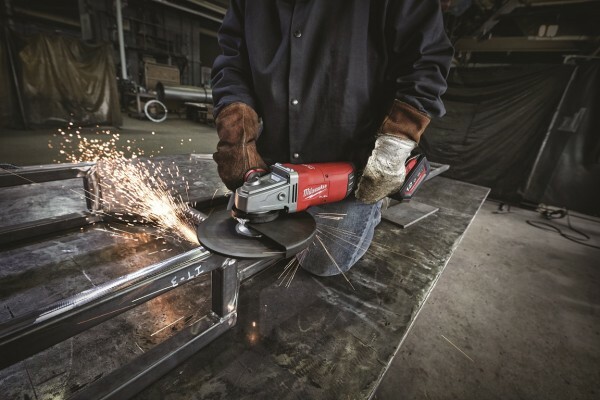 The Milwaukee M18 FUEL™ table saw delivers the power to rip cut at the same feed rate of an equivalent AC saw, with the ability to cut 190 m of 19 mm OSB board on one 12.0 Ah battery charge. Rack and pinion sliding allows the fence to be adjusted accurately and easily from the front of the saw, giving 622 mm of rip capacity, while its 210 mm blade allows 63 mm depth of cut at 90°. The M18 FUEL™ 45 mm SDS Max rotary hammer utilises proprietary M18™ and FUEL™ technologies. 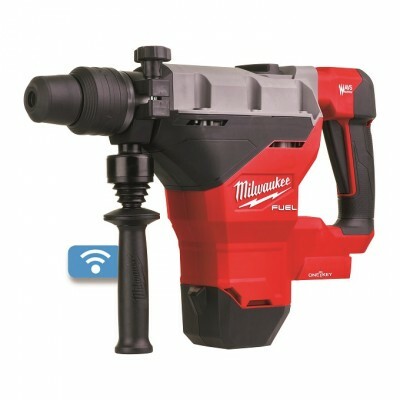 It is able to drill as fast as a corded SDS Max rotary hammer, and delivers corded durability and power, combined with the flexibility of the cordless M18™ battery platform. The POWERSTATE™ brushless motor delivers 11 joules of impact energy for more demanding, heavy-duty applications, including dry coring and medium-duty chipping in both concrete block and reinforced concrete. The SDS Max rotary hammer is powered by the new M18™ REDLITHIUM-ION™ HIGH DEMAND 12.0 Ah battery pack, which delivers up to five times more run-time, provides for 50% more power, and runs 50% cooler. Customers were also introduced to the ONE-KEY™ app. 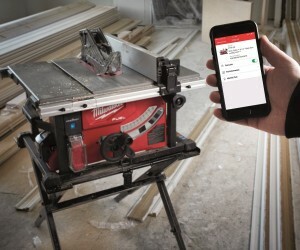 This is a digital platform for tools and equipment that allows users to customise, track, and manage their power tools. The added benefit is that ONE KEY™ allows for a tool to be set up for specific applications. 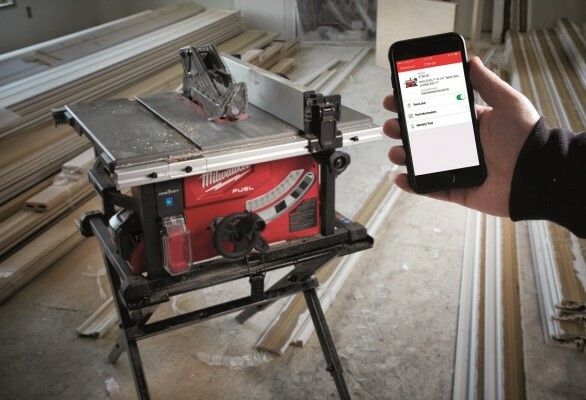 The app, a free-to-use inventory management program, is available for download for iOS and Android devices. Apart from in-depth Milwaukee product presentations, customers were also afforded the opportunity to view the Milwaukee stable of premium products up close, and to interact with the dedicated Upat Product Managers and the tools and equipment itself. “It is important for us to host these type of demo days to allow our loyal Milwaukee customers to interact with our products, and introduce potential new clients to our world-leading power tool brand,” Koch concludes.